Another day at Canadian Music Week. Concert Reviews. After two full days of Canadian Music Week madness I was half asleep but ready and excited for the third day to start. I get to Toronto a little earlier than the other days for the Canadian Radio Music Awards. After having my mind blown by Magic!, Kiesza, Virginia To Vegas and others I needed to recharge my battery. No really my phone was at 35% and it was not going to survive the rest of the day. So I’m scrabbling to find place to charge my phone when I see Ticketmaster had set up a charging station! Shouts out to Ticketmaster you saved my phone. You guys are now my best friends! After filling my stomach with Greek food and my phone with electricity I was ready to hit the road. I still had lots of time to kill as I didn’t need to be at the Studio Bar for my interviews with Kweku Collins and Saba (coming soon!) till 7:00pm. After my long walk the day before I decided to take the street car up Dundas to Studio Bar. I get there super early so I just post up at a nearby Tim Horton’s I get a muffin and frozen lemonade. This was one of my busier days, right after my interviews I ran straight to Johnny Jackson which was only a few blocks away. Q Like The Letter was playing his show at around 8:15 and my interview ended at 8:00. I made it just in time to catch his set. He put on an electric show rocking the tiny venue. 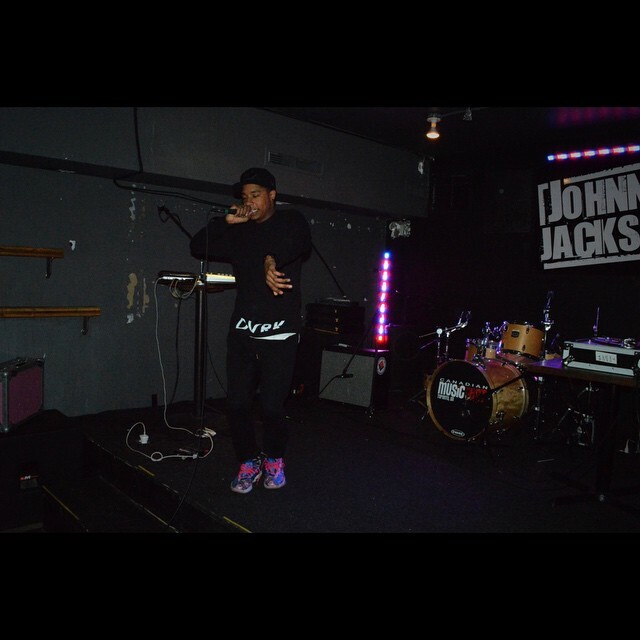 His EP Dvrk KnightS came out the day after his CMW performance. So he played the EP front to back at the show with friends and family cheering after every song. Once his set ended I quickly said hi and then rushed back to Studio Bar to catch Kweku Collins’s set. Kweku Collins did not disappoint as he put on a fun show. You could tell that he is about to blow up as it seemed like he has been performing for years. His ability to just be himself on stage makes you feel like you’ve been friends with him for years. He even played his remix of Ben E. King’s “Stand By Me” which gave me chills. After his set I rushed back to the Johnny Jackson so I could catch Hare Squead’s set for the 2nd time. Even though I saw them play the night before I couldn’t wait for them to hit the stage. And just like the night before they put on an incredible show! After the show I got the chance to speak with them and almost every few minute’s people kept coming up, saying how good their show was. They will be a house hold name soon they have so much talent it’s insane. 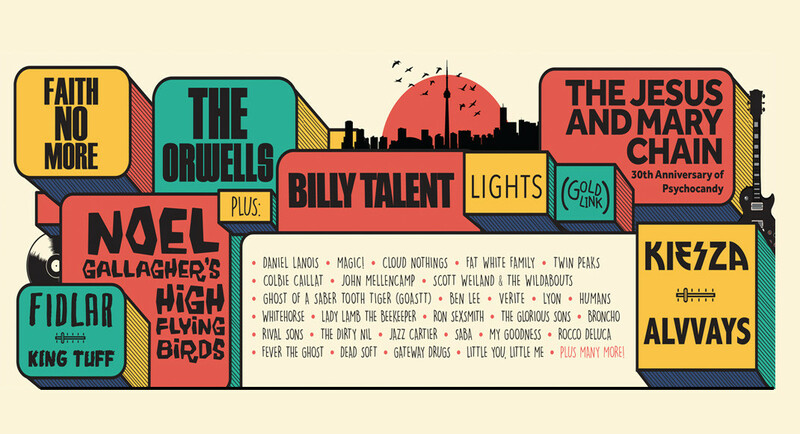 No matter how many days you spend at Canadian Music Week everyday keeps getting better and better.